ekshmi Gopinathan Nair, a Malayali settled in Chennai, has always been a backpacker. Going to a destination out of a sudden impulse excites her a lot. Once, as part of her job, Lekshmi visited Varanasi, a place hailed as the spiritual as well as the cultural capital of India. There she met some artisans who make Banarasi Sarees. She had a conversation with them regarding the nature of their work, business, and about motivation, they get from buyers. Lekshmi was upset listening to their plight and she vowed to herself that she would do something for the welfare of those innocent souls. “While I was working, I would take as many leaves as possible to satiate my wanderlust. Hence, I knew I had to do something related to travel, which has been my passion. The thing is that one can travel just like that, or add a purpose to it. I chose the latter. And, thus began ‘Project Kalayatra’ – art tours that provide a close look at the lives of artisans living in India and neighbouring countries,” recalls Lekshmi. Began as a small venture in March 2016 with just three tourists, Lekshmi is hopeful about the project. 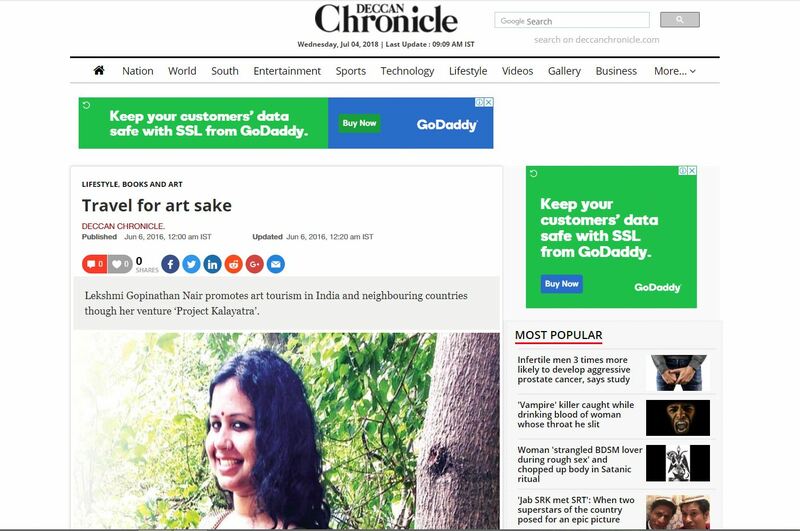 Lekshmi, who quit her job to become a full-time traveller says, “The whole concept of ‘Project Kalayatra’ is to make people aware of indigenous art forms of each place by inviting them to stay with the artisans and see their work. Art is not just about paintings. It is a broad term and has many shades,” says Lekshmi. “I offer affordable art tours through this venture. The project is not limited to Indians. I expect visitors from across the globe to come down to India and explore its cultural diversity,” she adds. So far, the team has travelled to Rajasthan, Himachal Pradesh, and Nepal. “We went to Rajasthan as a three-member team. I told them, ‘I will take you to the major tourist destinations in the city of Jodhpur; along with that, I will lead you all to a new place where you may not go as a tourist, but you will appreciate it. We went there and stayed for three days. The result was spectacular,” says Lekshmi. Why Lekshmi believes artisans should be promoted? “In India, you could find art at every nook and corner. But, we hardly explore it. 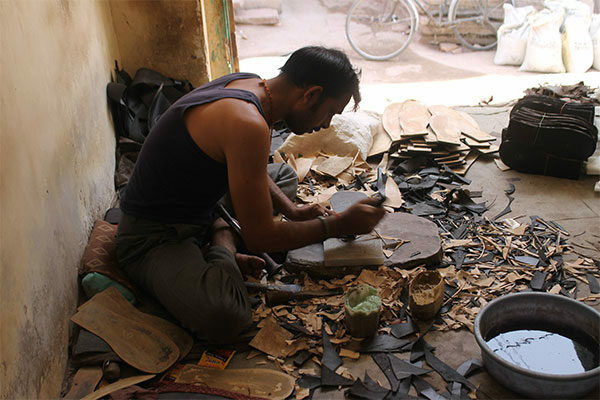 People go to Jodhpur to see primarily the forts, but the place is also known for Jodhpuri chappals. We buy Jodhpuri chappals by spending Rs 400-Rs 500. Do you know how much an artist gets? Just Rs 30. Fair trade is not there. Their younger generation is leaving the art and migrating to urban space seeking new pastures of life. My initiative is not just to help them make money but also to motivate them,” explains Lekshmi who is doing crowd-funding for her travels. She has been spending her savings so far. 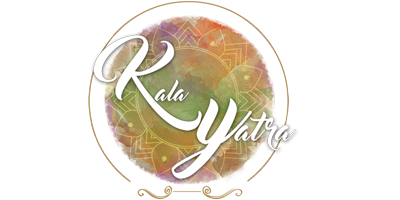 “Project Kalayatra is designed as a sustainable, social venture. I want like-minded people to come together and contribute, starting from Rs 500. The site is live now. 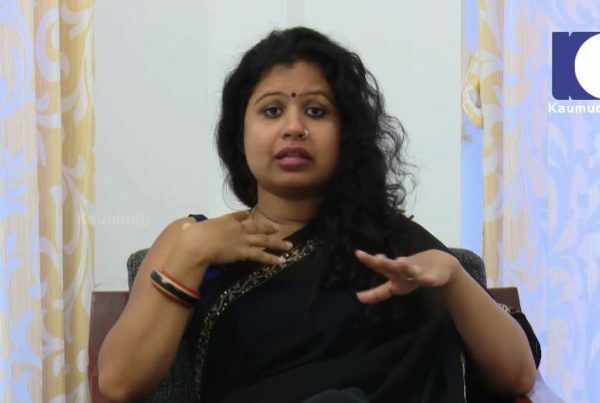 And, I will make my account details public once it is done,” says Lekshmi who has Kerala and Uttarakhand on the bucket list. “Currently, I am studying about Kerala. I will be visiting the entire state. I do not count the number of contacts when I choose a place. I book a ticket, go there, find an accommodation, and interact with the local people. I stay there for some time to get an idea about the place. 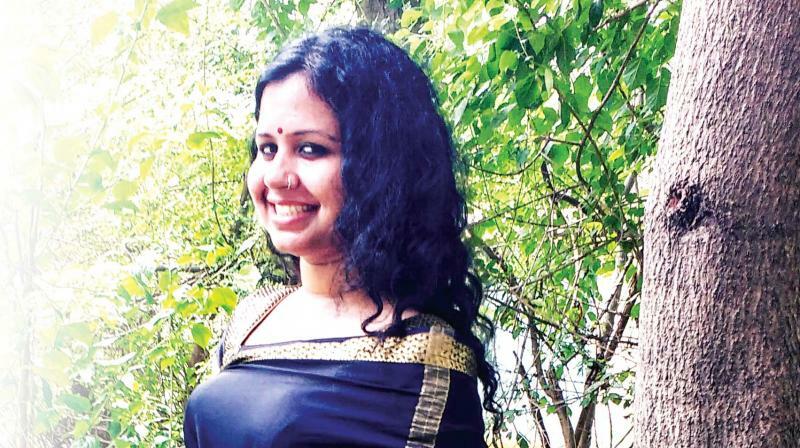 I will be travelling the length and breadth of Kerala in the coming days,” says Lekshmi who was a contestant in Mrs. India contest held in Chennai. She was crowned as the ‘adventurous diva’ in the contest. “It was a great experience to meet people from different walks of life. We had a great time. I could make a ‘Kalayatra’ network there,” signs off the adventurous diva.